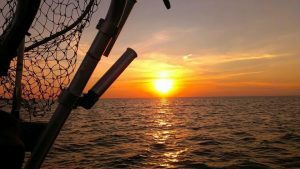 Ready to learn some tips on reeling in one of Michigan’s most popular species? 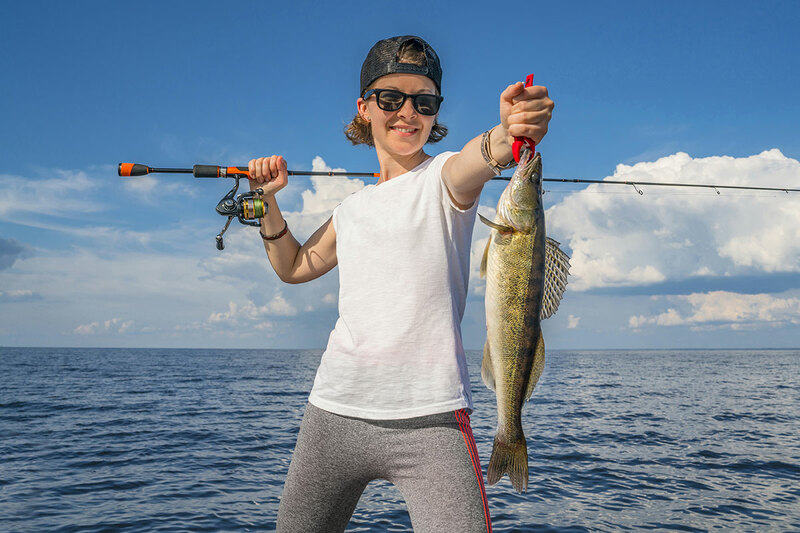 The Michigan Department of Natural Resources and Fishmas Charters have teamed up to offer walleye fishing classes at several state parks this summer – free of charge to all participants. 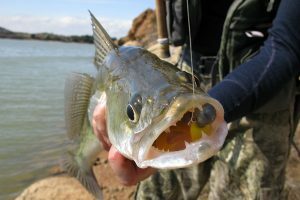 Walleye enthusiasts of all skill levels (beginner through veteran anglers) are invited to take part in these free classes. 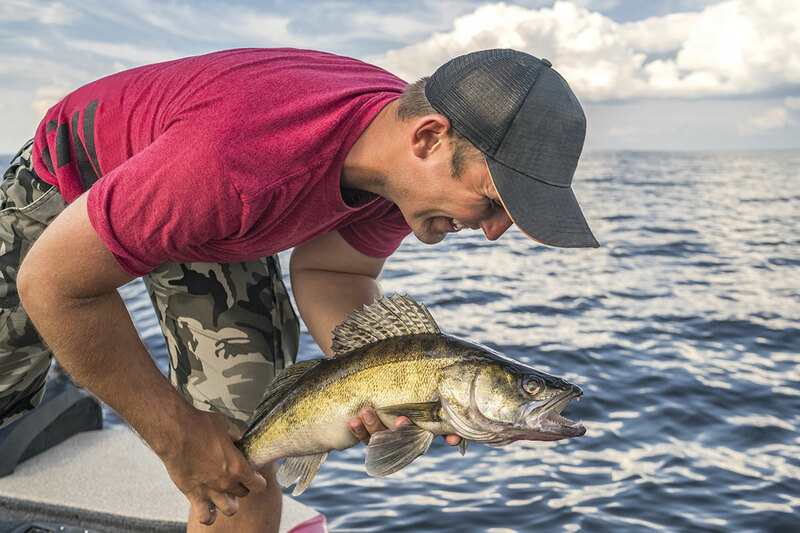 Participants will learn not only how to have a successful walleye outing, but also about the behind-the-scenes effort that goes into managing Michigan’s world-class freshwater fisheries. At the end of each class, two lucky participants will randomly be chosen to accompany Ken for an hour of fishing directly after the program. 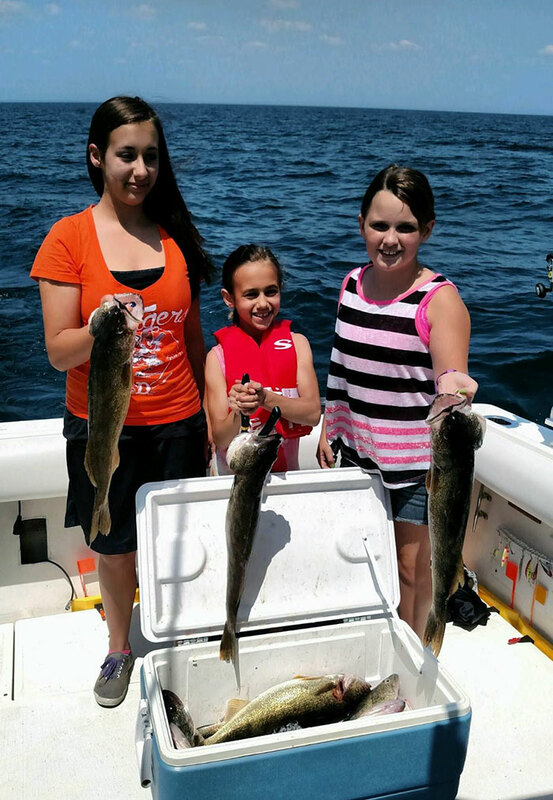 Winners must have valid fishing licensed to participate in the fishing excursion. Participants 17 and younger must be accompanied by a parent or guardian. Classes may be canceled in the event of severe weather. For more information or to sign up for a class, please contact Elissa Buck at 989-313-0000 or email bucke1@michigan.gov. 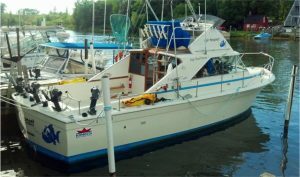 For more information about Fishmas Charters, please visit www.FishmasCharters.com. The Recreation 101 program** is a series of introductory classes taught by DNR staff or expert volunteers from organizations, guide services, outdoor outfitters and other recreation resources. 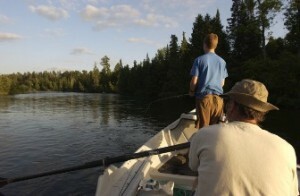 These volunteers offer their time and knowledge at no charge to the DNR or class participants. The program began with several state parks in 2011. 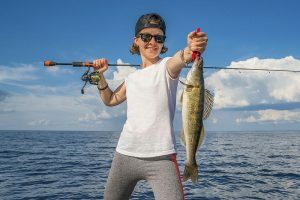 It is now offered statewide in Michigan state parks and many community recreation agencies through a collaboration with the Michigan Recreation and Park Association. “Rec 101” offers nearly every recreational pursuit, from archery to ziplining. Rec 202 classes generally are for people who have some experience with a recreation activity and want to expand their skills. Learn more at www.michigan.gov/rec101. Inside Michigan’s Great Outdoors subscribers are always the first to know about reservation opportunities, state park events and other outdoor happenings. Visit www.michigan.gov/dnr to subscribe now.There is no charge to participate in the Fishing 202 classes, but a Recreation Passport is required for vehicle entry to any of these participating Michigan state parks.